Repooling and sorting the cards! 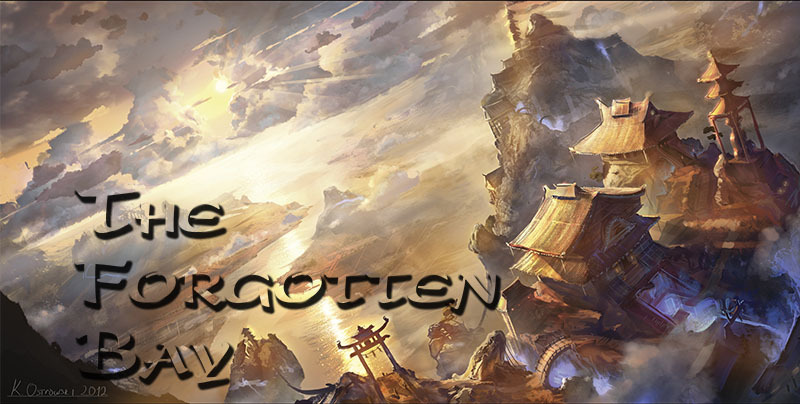 Team Forgotten Bay 2015 Knoxville Kotei Primer! Battles in the frozen north! my new playmat is here! What was in the First Half of the Ivory Rare Set?